Kryder teamed up with the guys from Dancing Astronaut to launch a label which is giving away music for free. 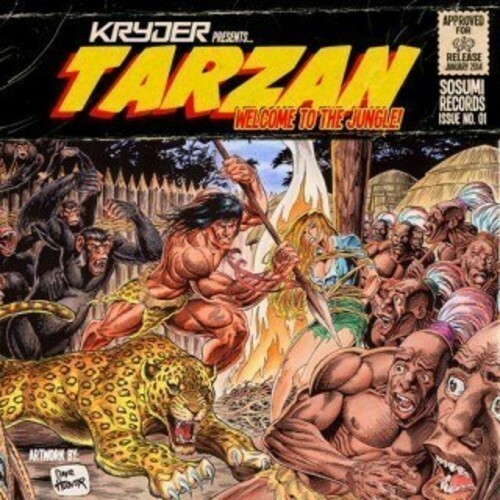 It is called SuSomi Records and the first track is Kryder‘s banger “Tarzan” which making people totally go nuts on the dancefloor. In our opinion this is a really nice and clever move by DA and the British producer/dj and we are looking forward to get more great banging tunes like this!